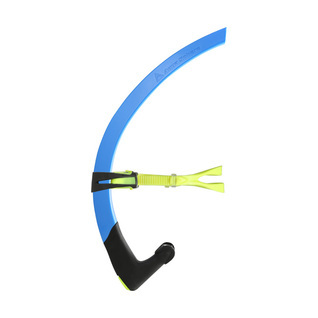 Innovating swim training at its core, the all new Aqua Sphere MP Focus Swim Snorkel Small Fit. 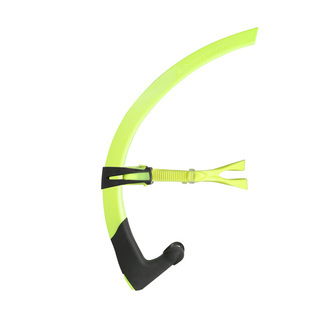 With revolutionary seamless shape this center snorkel is created to fit comfortably on your forehead so you can keep your head down while training your new lap times. 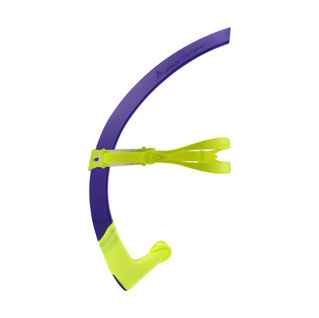 Interesting 2 tone color schemes give this small snorkel a great modern look.